Periodontal Treatments – Does a Bright Smile Mean You Have a Healthy Heart? 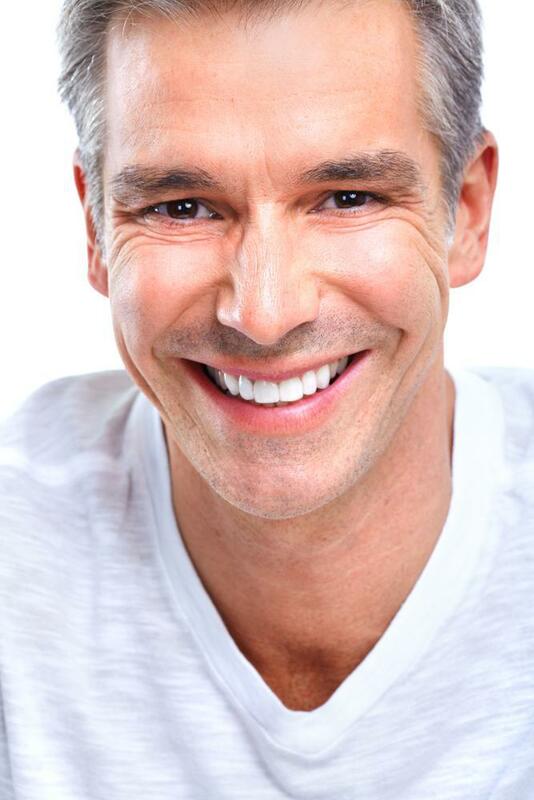 Midtown Dental Care Blog Periodontal Treatments – Does a Bright Smile Mean You Have a Healthy Heart? Regular brushing and flossing is essential to prevent tooth decay, gum disease, and to keep your smile looking bright and healthy. But is it possible that your dental hygiene could also affect the health of your heart? Experts have been studying the link between dental health and healthy heart for some time. While there is no conclusive evidence to support the theory that poor dental health leads to poor cardiovascular health, there is a fair amount of data suggesting that people who take care of their teeth and gums are more likely to have a healthy heart. Some experts believe that a healthy mouth, particularly healthy gums, can lead to a reduced risk of heart disease. Some periodontists, dentists that specialize in gum disease treatment, have speculated that the buildup of bacteria and other microscopic organisms in the mouth might affect the health of blood vessels throughout the body. For example, specific bacteria that cause gum disease, or periodontics, have been found in the arteries of patents that have gum disease. The theory is that when people with gum disease brush or floss their teeth, bacteria are pushed in to the bloodstream where they release toxins. These toxins might harm artery walls or cause the immune system to make blood clot more easily. It is true that people with gum disease are more likely to also haven’t healthy heart or even have a heart disease, and vice versa. Studies have shown direct links between gum disease and coronary artery disease, stroke, and clogged arteries in the legs. Many patients with heart disease experience inflammation in other areas of the body as well as the gums. But a direct correlation doesn’t necessarily mean that one causes the other. For instance, gum disease and heart disease have similar risk factors such smoking and diabetes. Some researchers believe that the phenomenon is simply a correlation between the two diseases and that people who take care of their teeth are more likely to be healthy in other areas of their lives. For example, someone who brushes thoroughly, flosses every day, and visits their dentist regularly might be more likely to visit the doctor for routine checkups to make sure their blood pressure and cholesterol is kept in check. 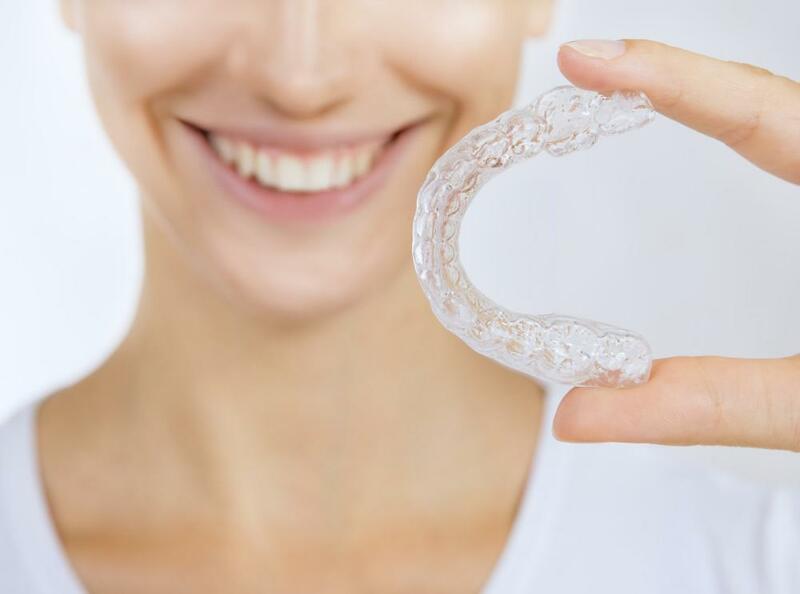 What everyone can agree on is that people should take steps to keep their oral hygiene up to par while making sure they’re doing all they can to maintain a healthy cardiovascular system, too. Dentists recommend brushing at least twice a day. No doubt there are connections between dental hygiene and overall health. More importantly, dental health experts say, is that people floss at least once a day, every day(Read also: Smile Makeovers – When Is the Best Time To Brush and Floss?). Flossing is even more important than regular brushing for promoting dental health and healthy heart. Cardiologists recommend keeping your weight and blood pressure under control and to visit your doctor for regular checkups to make sure your cholesterol and other heart disease risk factors are kept in check. And if you’re a smoker, quitting now is a great way to start improving both your gum heath and getting a healthy heart.